For more than 40 years now, the Honda Civic has been a popular car among American drivers based on a reputation for affordability and reliability. 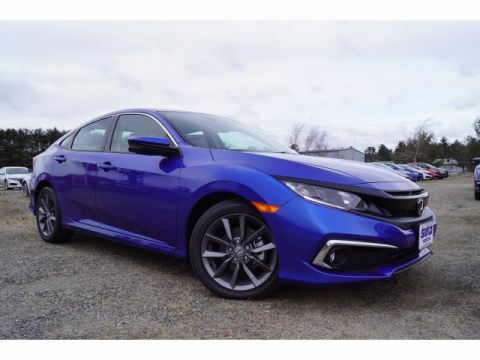 There have been many models leading up to the current 2015 Honda Civic, and each has built upon the success of previous models. The history of the Honda Civic is rich with accolades. 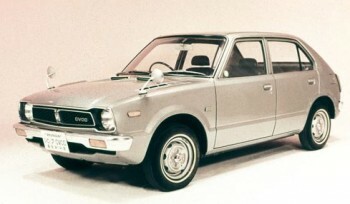 Our Honda dealership opened in 1973, the first year the Civic was released. From the very start and continuing through our relocation to Raynham, Massachusetts, we’ve been privileged to see the Civic grow, change, and continue to improve year after year. Here’s our look back at nine incredible generations of the Honda Civic, and a look forward to the tenth. The Honda Civic arrived just at the right time for Easton drivers. Thanks to the 1973 oil crisis and the 1975 EPA emissions standards, Americans were done with muscle cars and they were searching for fuel-efficient vehicles. Enter the subcompact Civic, which started as a coupe, hatchback, and station wagon. The Civic was incredibly popular upon release and gave Honda their first major foothold in the US. 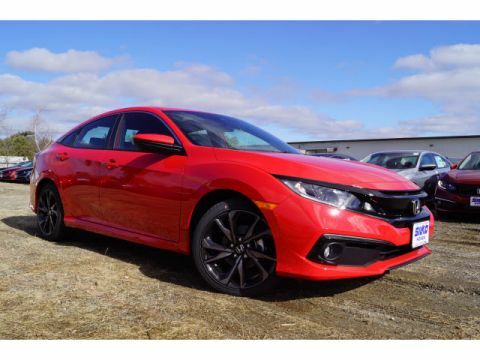 With its second generation, the Honda Civic grew closer to what we know today. The vehicle itself got bigger, and a four-door sedan body style was added for the first time. What was notable for this generation was the introduction of a special FE (fuel economy) trim designed to boost gas mileage and a sport S trim. This last one hinted at the Civic Si models to come. The Honda Civic’s third generation got a little bigger and introduced another new body style: a fastback coupe with just two seats called the Civic CRX. 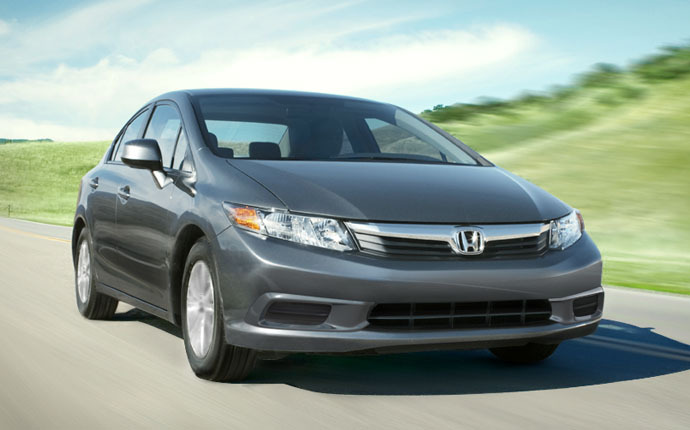 Fuel economy continued to get better for these models and Honda also made them a little sportier. 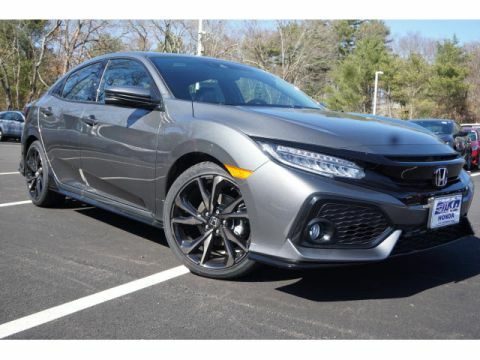 Si models were finally released during this generation, giving performance enthusiasts in Raynham and throughout the country a Civic all their own. Honda closed out the decade with some major modifications. Perhaps the most important change was to add double-wishbone suspensions for the front and back. 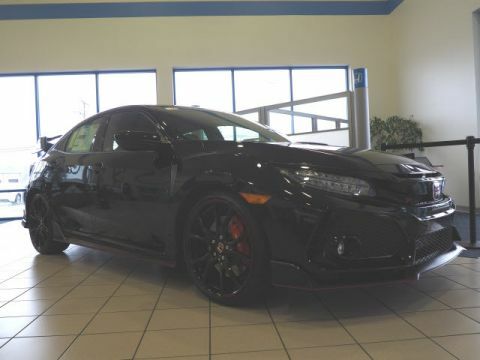 Handling was greatly improved, and the change allowed the Civic to start to become a vehicle of choice for tuners who made aftermarket modifications to turn it into a sports car. Size and performance were increased again. 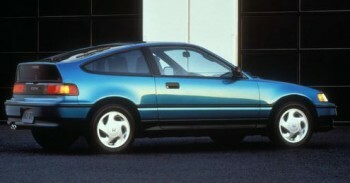 This was also the last generation for the two-seat CRX model. 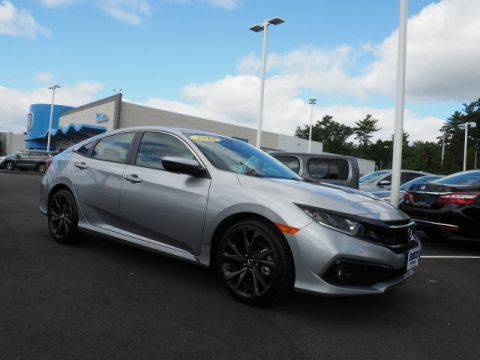 The first all-new generation for the 1990s, the Honda Civic continued to modernize with standard side airbags on all models and the introduction of anti-lock brakes on some trims, making the Civic much safer for drivers in Easton, Raynham, and elsewhere. Honda introduced the four-seat, two-door coupe body style for this generation, while also trying to replace the CRX with a new del Sol model. It was a two-seat coupe that was longer than the standard Civic, and it featured a lowered rear window and removable roof to give it an appearance similar to a convertible. This generation was also when Honda added their variable-valve timing VTEC engines to the Civic. Honda finished the ‘90s by restyling the Civic, though changes to this generation weren’t as major as the previous ones. 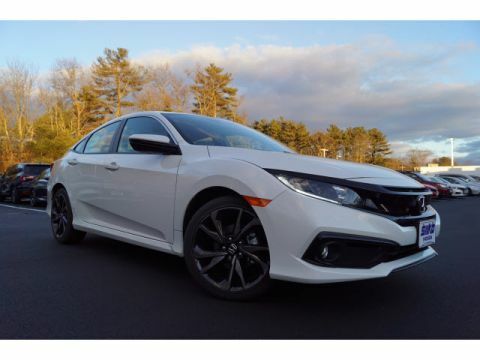 While the Civic had always been a great choice for fuel-savvy drivers, Honda changed the game again by introducing a natural gas-powered Civic for this generation. The Honda Civic successfully made it through Y2K and emerged with a dramatic redesign. By switching the double-wishbone front suspension to McPherson struts, Honda was able to make the Civic’s interior much more spacious. In turn, this bumped the Civic up from subcompact to the compact car class. 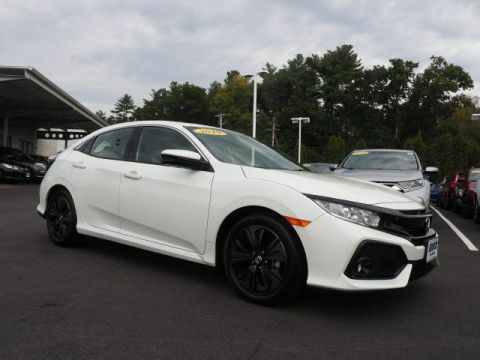 Of course, one of the most notable additions to this generation was the very first Honda Civic Hybrid, showcasing Honda’s desire to offer a variety of fuel-efficient options for their customers. During its first year, the eighth-generation Civic was recognized as both the 2006 “North American Car of the Year” and 2the 006 Motor Trend “Car of the Year.” Honda continued with the Hybrid, Natural Gas, and Si models while changing how they approached the coupe and sedan body styles. For this generation, Honda began using different platforms for the coupe and sedan, giving them different driving dynamics. This brings us up to the current generation. 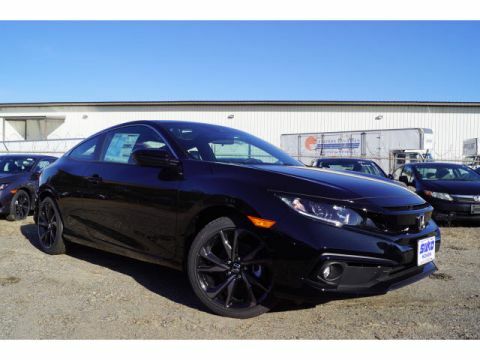 While the 2012 Honda Civic was redesigned from its predecessor, the 2013 Honda Civic continued to push the bar forward by making features like Pandora internet radio, Bluetooth, and a rearview camera standard, which was unheard-of for a compact car. The 2014 Honda Civic Coupe offered Easton drivers even more upgrades to design and performance. 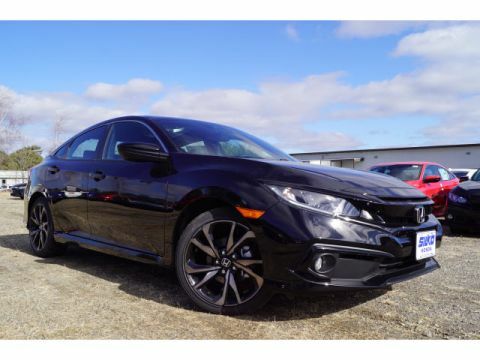 As for the current 2015 Honda Civic model, Honda has given buyers more options with a new SE level trim, as well as incredible fuel ratings at up to 41 mpg highway and 31 mpg city. 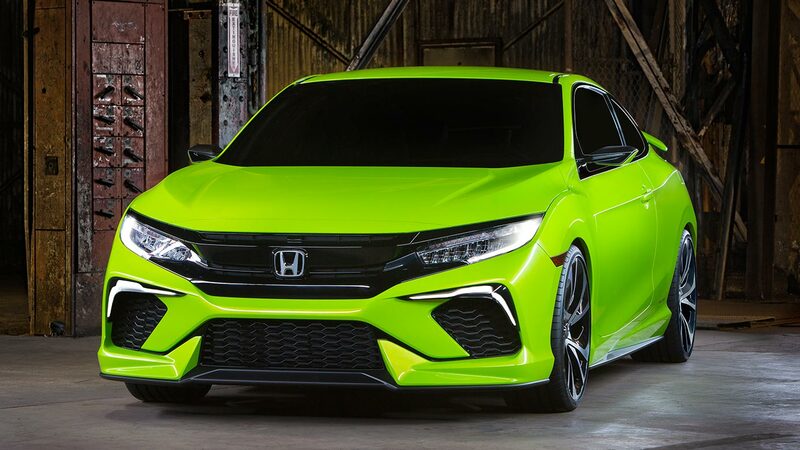 It appears that Honda is going to continue defining the history of the compact segment with the recent unveiling of the new Honda Civic Concept at the 2015 New York Auto Show in April. This definitive concept will be the basis for the upcoming 2016 Honda Civic. 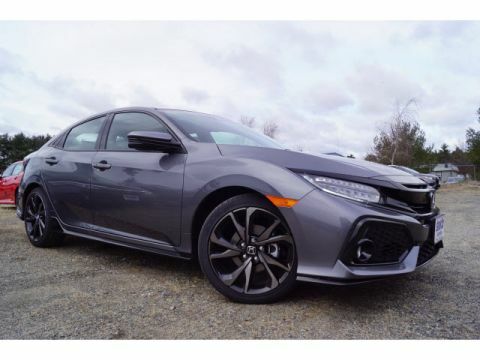 It promises aggressive styling, a new turbocharged engine, and a variety of formats including a Coupe, Si, five-door hatchback, and a new Type-R performance-based model that’s sure to produce plenty of thrills. Want to know more about the history of the Honda Civic? Or maybe you’d like to try out a new or pre-owned model on a test drive? We can help you out when you visit Silko Honda at 1580 New State Highway in Raynham, MA.